What just happened? It appears that the battle between law enforcement and Apple is about to be reignited. The Cupertino company has confirmed that iOS 11.4.1 and iOS 12 will come with a feature called USB Restricted Mode, which disables the data connection over the Lightning port when the handset hasn’t been unlocked for an hour. When it arrives, Restricted Mode will be turned on by default. 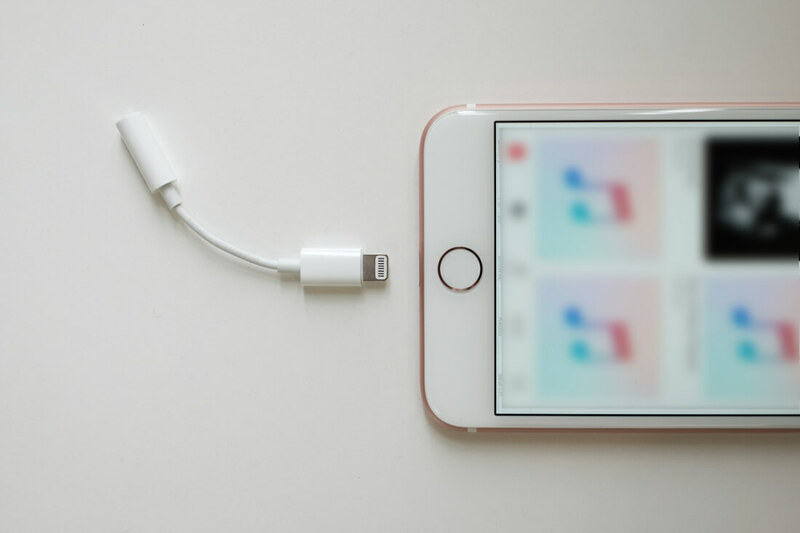 While activated, charging will be the only function of an iPhone’s Lightning port one hour after the device is locked. The feature means that police and other law enforcement officials will only have a short amount of time to deploy iPhone cracking devices from security firms such as GrayShift, Cellebrite, and others. GrayShift’s GrayKey is a particularly popular tool, and is being used in at least five states and by five federal agencies. GrayKey uses the iPhone’s Lightning port to access the device and enables more attempts to crack a password than is normally allowed. Depending on the length of the password, this can take anywhere from two hours to three days. USB Restricted Mode has already appeared in developer betas for both iOS 11.4.1 and iOS 12. The patch is now set to arrive in a final iOS release. A New York Times reports shows that police aren’t happy about Apple’s plan, but the company insists the feature is for the benefit of consumers and not a way to protect criminals. Expect the issue to raise another 'security versus privacy' debate like that which followed the San Bernardino iPhone saga. Back in 2016, Apple refused to help the FBI unlock the iPhone 5c owned by Syed Rizwan Farook, one of the San Bernardino shooters. The feds eventually turned to a third party, believed to be Cellebrite, for help.